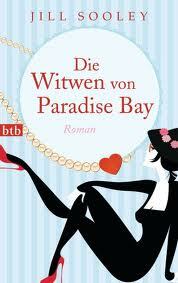 Rights to The Widows of Paradise Bay and Baggage were sold to Random House, Germany, and to Giunta in Italy. French rights to Baggage have also been sold for French-speaking Canada. 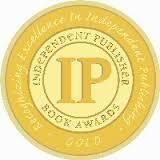 The Independent Publisher Book Awards recognized Baggage in 2013 with a gold medal in the category Regional Fiction Canada East.